One of the most imperative keys to successfully decompressing and unwinding after a long day is having a place to come home to where you feel comfortable and relaxed. Some people are frequently on the road or in the air traveling whether for work or leisure, so those living the nomadic-like lifestyle may not be headed home to the same place each night. College Suites at Cortland’s primary goal is to make residents feel at home away from home. Throughout the school year, this Cortland student apartment community orchestrates events and provides services that are designed to help students live, learn and relax through the duration of their residency. When the spring semester comes to an end every year and many of the students head home for the summer, College Suites at Cortland wants to make sure they are putting as many of their empty beds to use as possible and help provide an atmosphere for others to be able to relax and kick-back after a tiring day. College Suites at Cortland has opened their doors to Cortland Crush, a New York collegiate baseball team made up of college players from across the country. 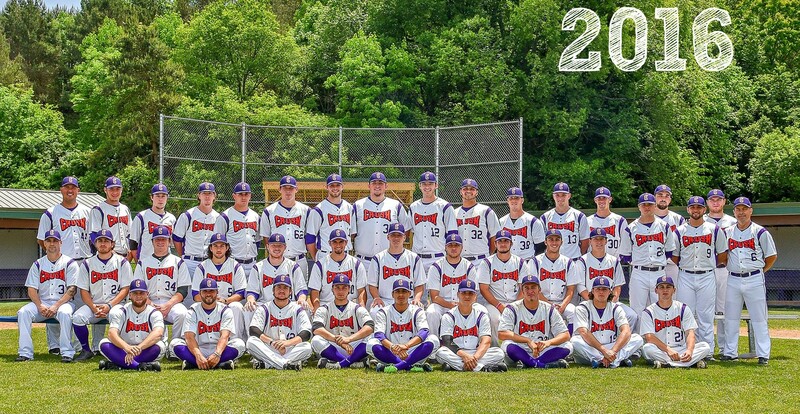 As an MLB-affiliated team, Cortland Crush spends around two months each summer practicing and playing games in preparation to hopefully be recruited by a professional team post college graduation. This year is the second summer in a row that Cortland Crush is staying at the Suites, and Team Manager Bill McConnell says this summer definitely will not be the last. He loves staying at the Suites with the team because of how centrally located the community is within the town and how everyone is together under the same roof. Having the entire team stay together as opposed to dispersed throughout multiple hotels gives them the opportunity to bond beyond the baseball field. Aside from the unity the Suites provides the team, the amenities offered makes their stay easy and convenient. Players can get in an early morning workout at the on-site fitness center, do their laundry and can hold a team meeting in the café. The sense of community that College Suites at Cortland establishes with its residents is felt by the Cortland Crush team during their stay. The Suites strives each and every day to offer an environment for everyone living there to retreat to and feel at home. For questions regarding news stories or for media inquiries, please contact us at (518) 687-7348 or via email.